James Gee released this video part for Lucky Scooters in 2010 and it just so happens to be one of my all time favorites coming from James. He has tons of really good lines through out this video, as well as several bangers that just pop when you watch them for the first time. James also has some of the most stylish 540s that I have ever seen done on a scooter! Definitely check out this week's throwback because this video is rad! The song is awesome too! Peep! 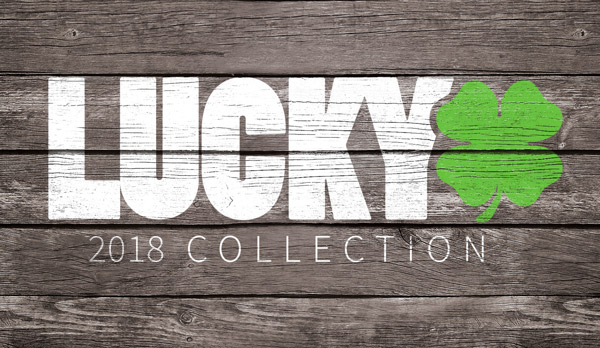 If you haven't already, be sure to check out Lucky's forks!